Striped Twist Front Plus Size Blouse is rated 2.5 out of 5 by 2. With its striped pattern and twisted-front high-low hem, this flowy blouse is a seriously stylish must-have. 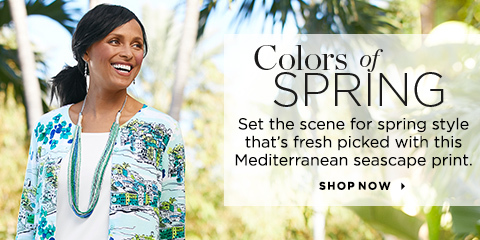 Pair it with capris and sandals for a fantastic warm-weather look. Rated 3 out of 5 by Sally Beth from Great style I really like this blouse, my only problem with it is that the fabric is very prone to wrinkling. Rated 2 out of 5 by Grandma ML from Disappointed I ordered this top after seeing it in a mail flyer. Looked great in this flyer. Sooo disappointed. Colors were dull. Style didn,t flatter me. An rayon material would wrinkle too easily. Will return.